when your chinese Apple ID can not do ID CARD VERIFY. “身份证号认证” ! Buy this chinese Yuan Renminbi . 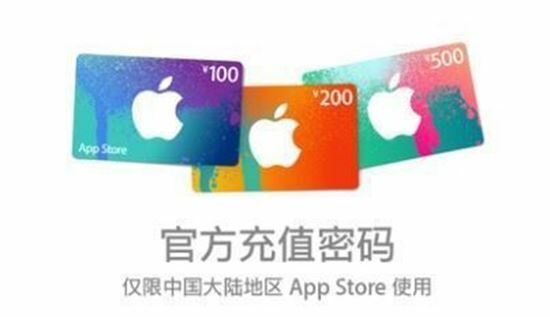 The RMB will be applied to your chinese Apple ID directly. NOTE: Write your apple ID, password into box when you place order. then we will log in your apple ID to top-up RMB. After order completed. you should change your apple password!